Just about every kid learns to ride a bike at some point. I know I had friends come to my house when I was younger and go, "Wanna ride bikes?!" Well, for some, that joy of riding bikes became something much more. 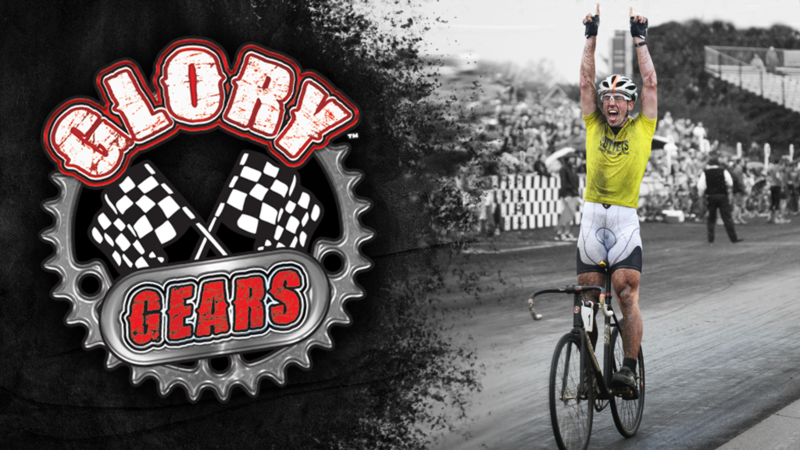 The need for speed was great and so they trained and trained and entered bicycle races. 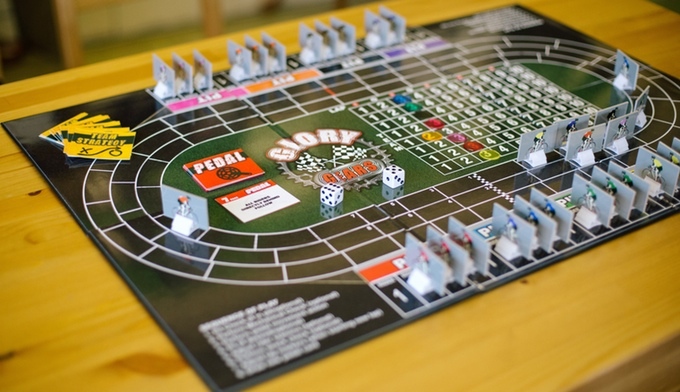 I can't remember the last time I was actually on a bike, but that doesn't mean I can't live vicariously through Glory Gears, a new bicycle racing board game up on Kickstarter. In the game, players are in control of their team of four racers. The object is to get everyone across the finish line as quickly as possible (it is a race, after all). You'll do this by playing your pedal cards and team strategy cards from your hand, while making sure you don't wreck or your bike doesn't just fall apart beneath you. Stay focused and you can be a winner.